#FromAnother0: There is simply nothing else like THE LION KING. More than 80 million people around the world have experienced the phenomenon of Disney’s THE LION KING.Winner of six Tony Awards,® including Best Musical, this landmark musical event brings together one of the most imaginative creative teams on Broadway. 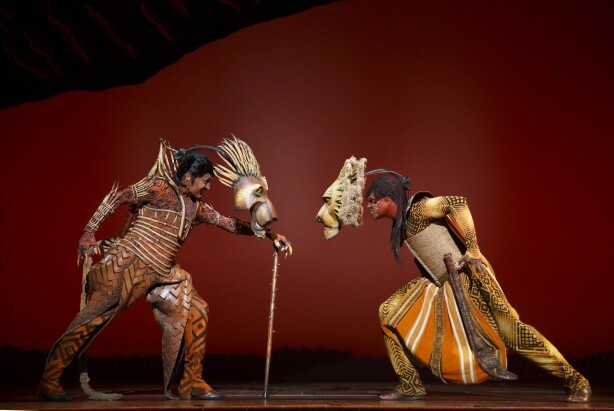 Tony Award®-winning director Julie Taymor brings to life a story filled with hope and adventure set against an amazing backdrop of stunning visuals. 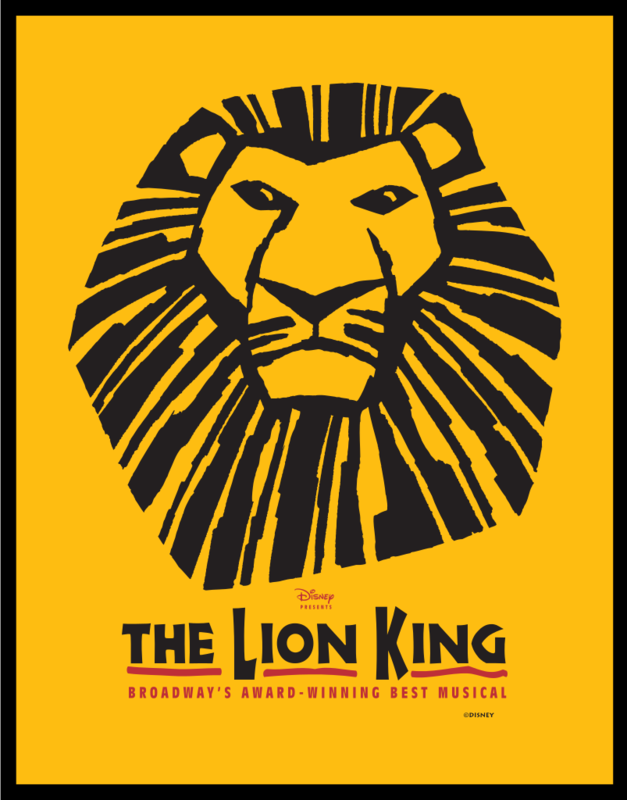 THE LION KING also features some of Broadway’s most recognizable music, crafted by Tony Award®-winning artists Elton John and Tim rice. I Started rehearsals in June of this year. Shenzi is a female hyena. For those who have seen the movie and know the movie its the Whoopi Goldberg part (laughs)... she's funny so, obviously this will be. She plays the original animation/motion picture of it. Shenzi is the leader of the hyena pack, she runs the crowd; there are three hyenas: Shenzi, Ed and Banzai. They are ruled over by Scar. So they are basically like his posse. She basically tells the orders from Scar and designates the pack. She is super strong and powerful, she has been around the block and knows the system in a way. At the end of the day she gets the job done. 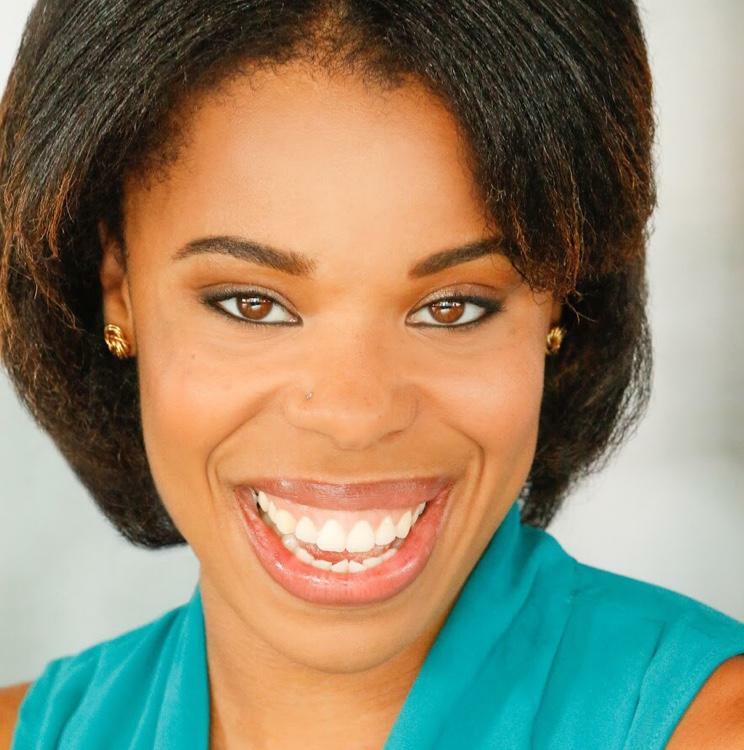 How did you prepare for this role and what are your tips as a woman when you are on the road like, eating habits, exercise, sleep and all of that? Now that I am on tour, I try to workout at least five times a week, I do cardio and try to strengthen my condition to keep my muscles healthy because this is a very physically demanding show, so I make sure to try and keep my body supple because if you don't, you can get injuries a lot more quickly and sometimes it becomes chronic. When it comes to eating, I make sure that wherever I am, my living situation has a kitchen; because when you're on the road, sometimes they have these hotel options that do not have a kitchen. I like to cook, I do not mind eating out but, doing it constantly you cannot keep track of what you are putting in your body. I try to cook my own meals, I experiment a lot in the kitchen and bring my packed lunches to the theater. I just try to maintain a healthy lifestyle while on the road. Lion King...both the movie and the show, are seen like it is for kids although, it has really strong content. But now a days kids with social media and everything, are exposed to worse things. 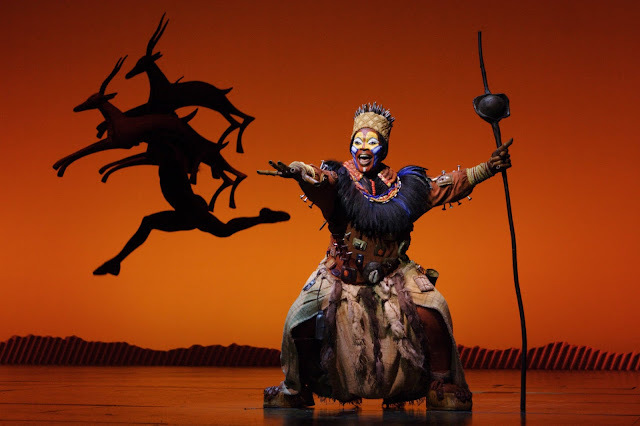 How would you describe Lion King The Musical for families that have small children an plan on seeing the show. What are they seeing? what are they going to get out of it? It is a story of humanity that I think is important. Some of the major themes that we deal with as humans like love, loss, redemption and even in the case of Simba, who kind of goes off the chosen path and forgets who he is and has a moment of revelation, deciding to go back and see what belongs to him. All these things are present in the musical. I think the movie even did a great job. When I saw the movie as a kid, it was one of my favorite movies and, even though I was not able to articulate at the time what I was seeing and what was happening, I did recognize in a very organic and cathartic experience; I cried and was joyful and rooting Simba on, to get back to the pride land. I was charged as a kid and, I think that is what you get to see in the musical. 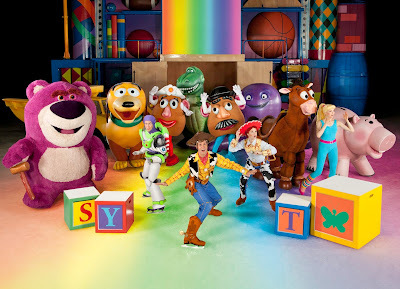 What is wonderful is that it is kid friendly. Kids and adults alike are affected by it in a great way. I think they leave the theater charged and inspired. I love being a part of the opening of the show because, as I walk down the aisle, I hear gasps and audible words from kids who go wao! Oh my gosh! It's a baby elephant! Even the parents are like woa! look! people commentate all the time; you hear people crying or younger children in parts where it gets a little scary. Cheering on when Pumba and Timon come out. It is a story about humanity and the things we go through as human beings. It is so relevant for kids and adults, no matter how old or how young you are. I wake up, I might eat some breakfast... I read, I write, I have other things so I study. Then I usually get my workout in. I try to get out of my living situation, so I take myself out to lunch or take a trip to the mall or go for a walk somewhere before I head to the theater. Just so, my life is not only the house where I am staying at and the theater. After that, I get to the theater before half hour and, start to get ready. Some people like to play music while they are getting ready. I sometimes try to not play anything and hear what happens in the building. I hear the stage manager talking in the hall, people in the next room, just so I can be present in that room and in that space. We hyenas have some little rituals...you know how people do certain handshakes? we kinda' have like our own 'hyena' thing that we do with our puppet paws, it is really great and, I love that we do that because it helps us to connect with each other the moments we go out onstage.It is very helpful for our relationship on and offstage. Afterwards I am sort of a grandma in the sense that I will go back to my place and go to sleep. But sometimes, I go out with my cast if there is a birthday party or if somebody is celebrating something, I will go out and celebrate with them. Anything that you would like to ad for fans of the show or people in general? Yeah! come on out and see the show! enjoy the time! and if you have time, stay! actors always come out. If you would like to meet any of us or talk to us, we enjoy talking to the people that come and see our show because, otherwise we would not have that face-to-face connection. One thing I have learned in this journey is to take myself out...on a date every once and a while and do something that I always wanted to do. Specially now that I go to different cities. I go and explore. It has been very helpful for me for my entire experience. Having moments to enjoy what the world has to offer. Sometimes we get so caught off in our work that we forget. I always encourage other people to find what feels good for them and make sure to check in periodically with yourself. For more info on times and prices click HERE.